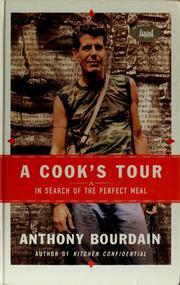 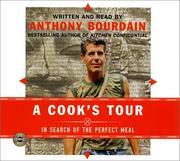 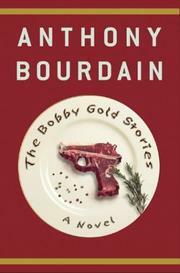 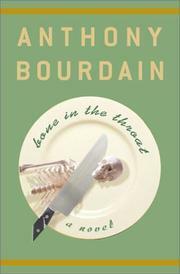 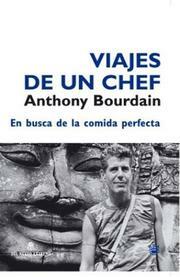 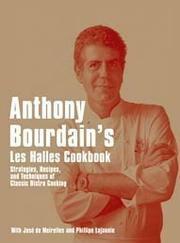 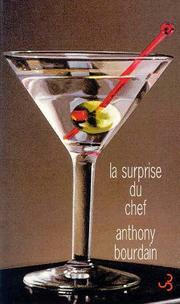 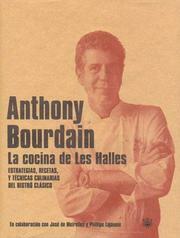 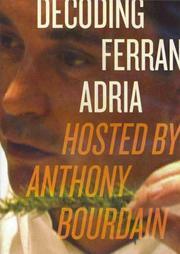 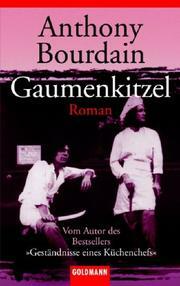 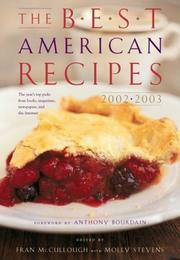 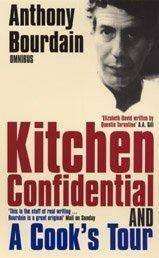 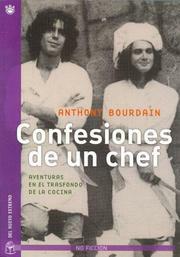 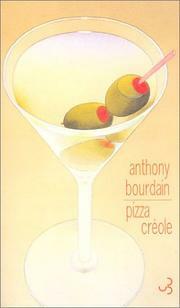 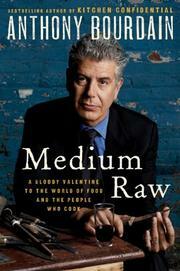 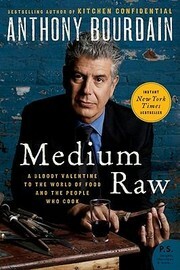 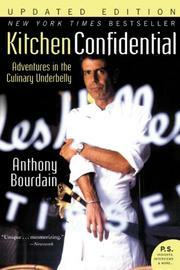 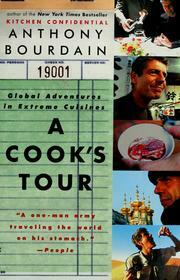 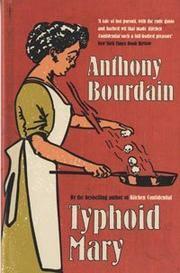 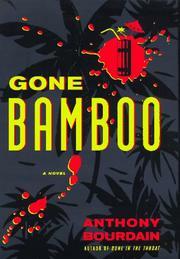 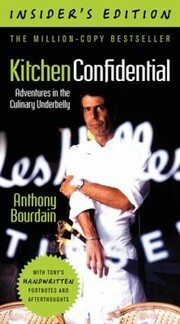 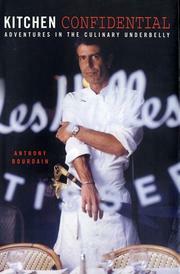 Anthony Michael Bourdain is an American chef, author, and television personality. 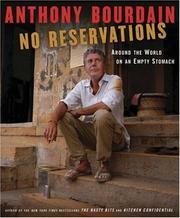 Are you sure you want to remove Anthony Bourdain from your list? 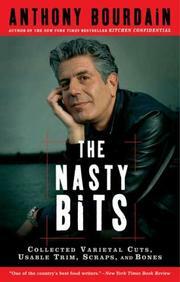 June 8, 2018 Edited by Trogy Edited without comment.